The 2012 list of the Most Wired hospitals in the U.S. has been released by Hospitals & Health Networks. 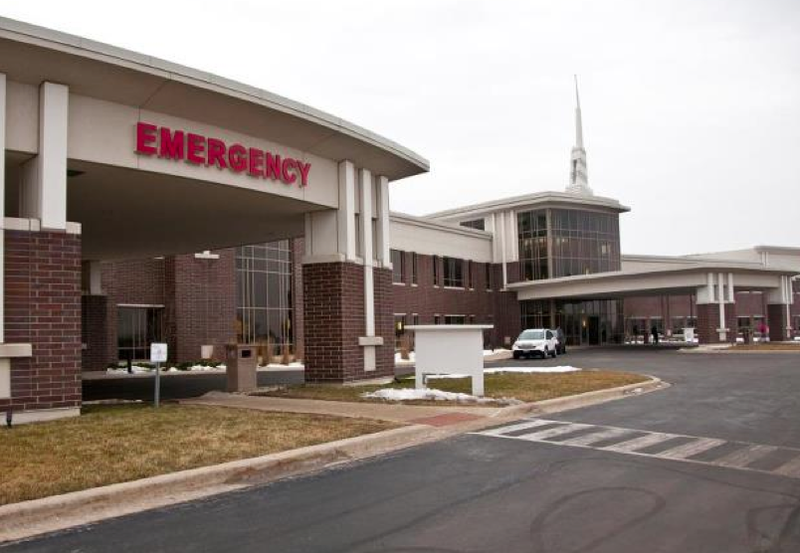 Check out this slideshow to view the small and rural hospitals that made the Most Wired list. Click on the images to enlarge. 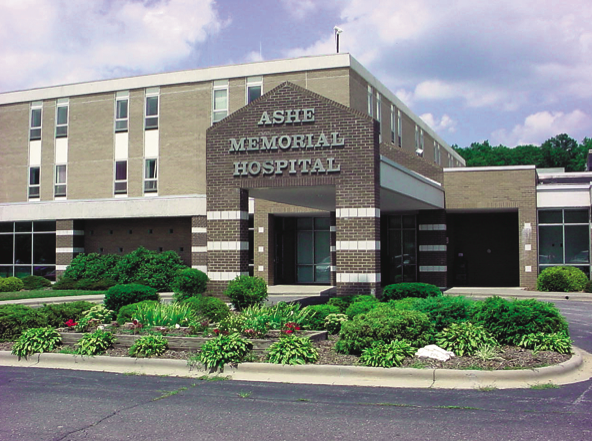 Ashe Memorial is a not-for-profit hospital in North Carolina, in the Blue Ridge Mountains. 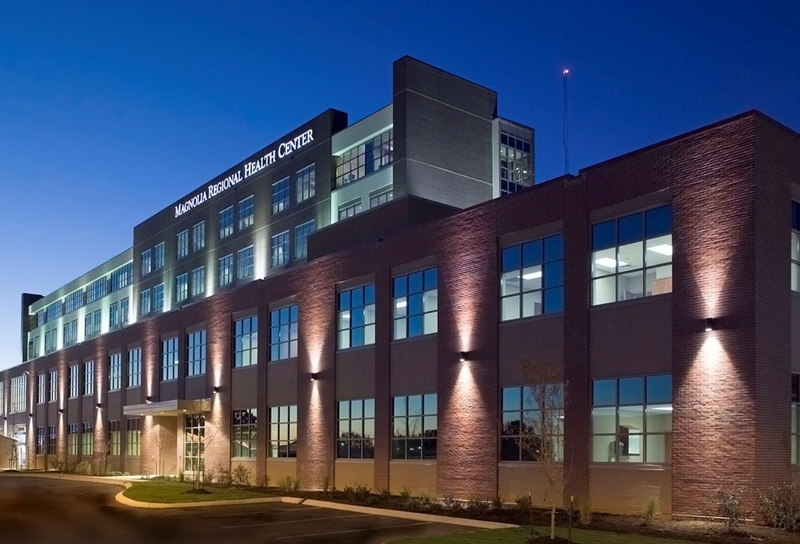 Located in Des Moines, Iowa, Broadlawns is an acute care, community hospital with several specialty clinics. 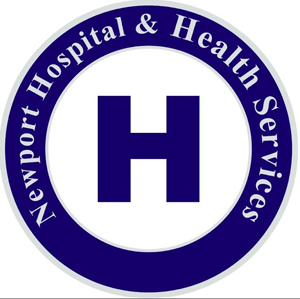 Part of the Sparrow Health System, Carson City Hospital is a 77-bed acute care facility in Michigan. 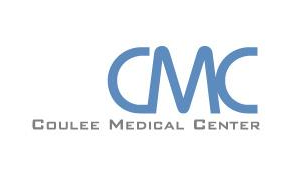 Located in Grand Coulee, Wash., Coulee Medical Center is a 25-bed Trauma Level IV critical access facility. The 44-bed Alabama-based Evergreen Medical Center is located between Montgomery and Mobile. 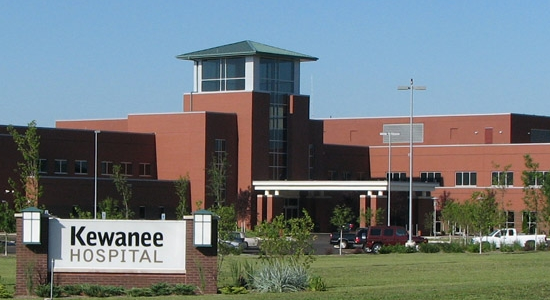 Kewanee Hospital is located in west central Illinois. 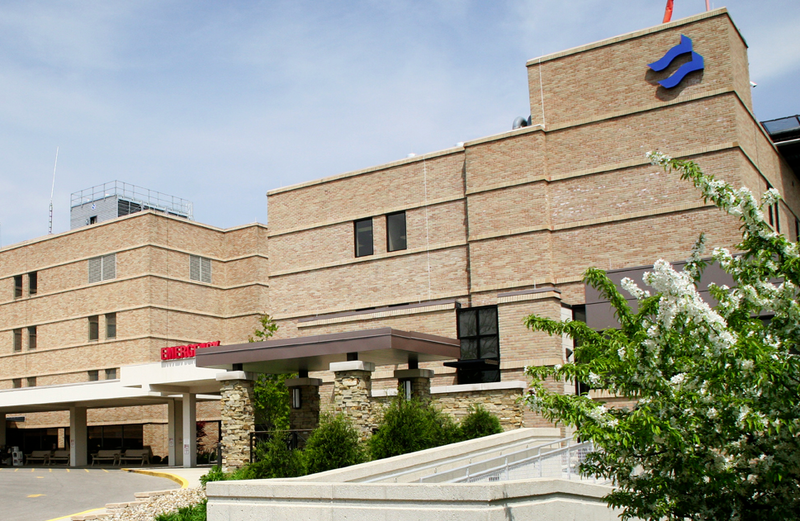 Illinois-based Kishwaukee Community Hospital has 109 licensed beds, and is a general acute care facility. 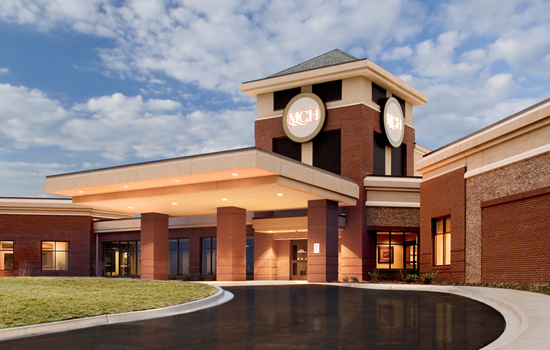 Located in Alcorn county in Mississippi, Magnolia Regional Health Center is a 200-bed facility. Marshall County Hospital in Benton, Ky. includes 25 physicians and 250 employees. 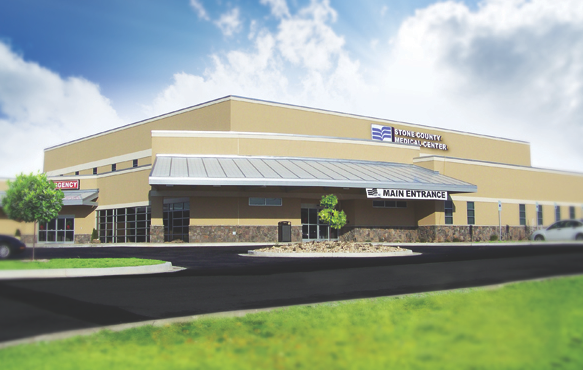 Mid-Valley Hospital in Omak, Wash. offers family medicine, surgery, orthopedics, pediatrics and more. 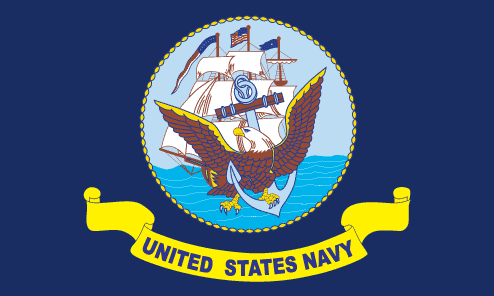 Located in California, Naval Hospital Lemoore is the only Navy hospital recognized on the Most Wired list. 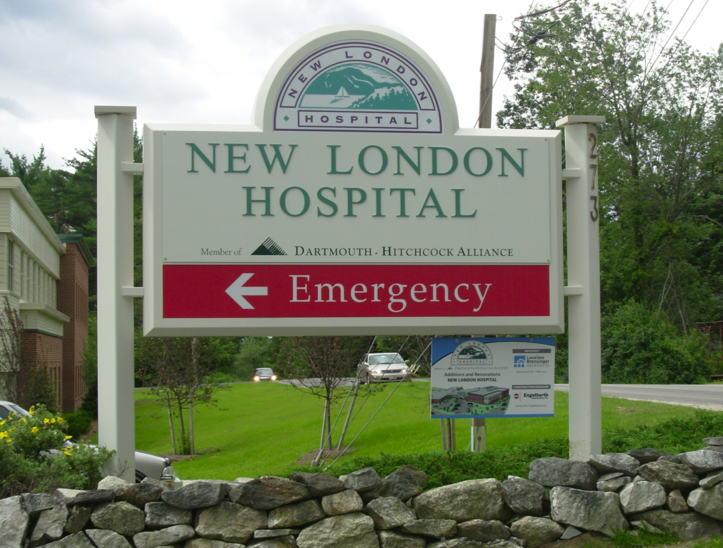 New London Hospital is in the Lake Sunapee region of New Hampshire. 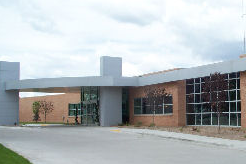 NHHS serves the Pend Orielle Valley of Washington. 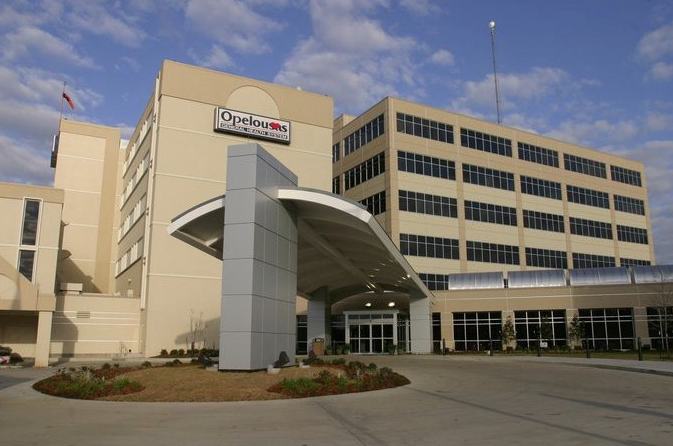 Located in Louisiana, Opelousas General Health System includes three facilities. 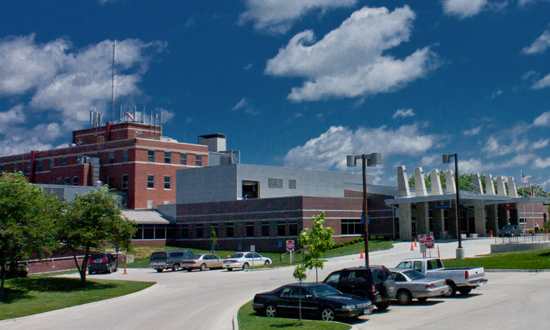 Osceola Medical Center is located in Wisconsin and operates a clinic in Minnesota. 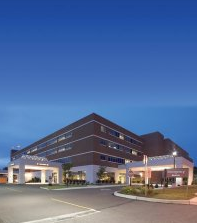 Situated in the Pocono Mountains of Pennsylvania, Pocono Medical Center is a not-for-profit acute care facility. 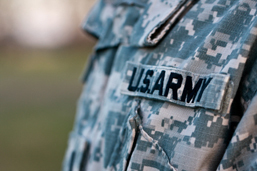 Located in Charleston, S.C., Ralph H. Johnson VA Medical Center serves veterans in South Carolina and Georgia. 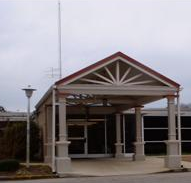 Samaritan is a 55-bed acute care facility in Ohio. 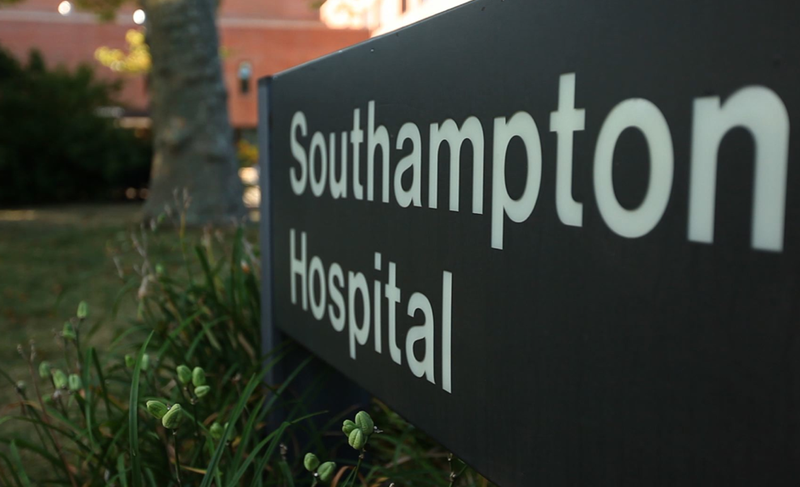 Southampton Hospital serves the village of Southampton, N.Y.
Part of the White River Health System, Stone County Medical Center is a 25-bed hospital in Arkansas. 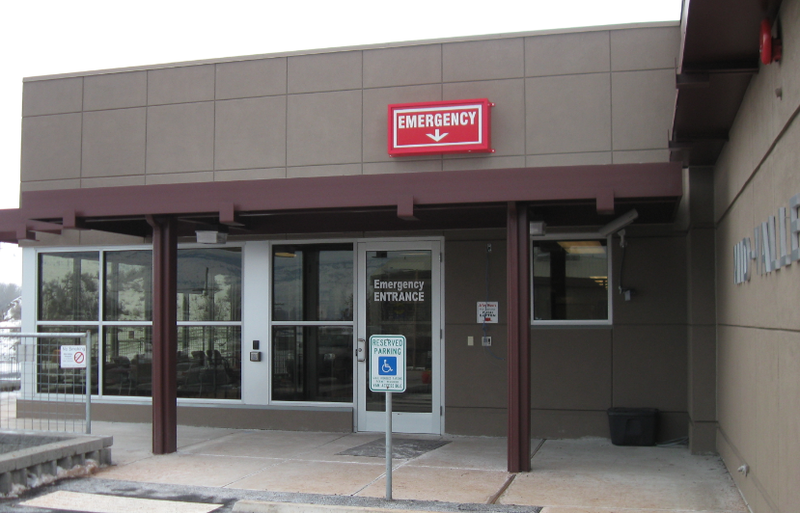 A 25-bed critical access hospital, Sunnyside Community Hospital serves 40,000 between Yakima and Tri Cities in Washington. 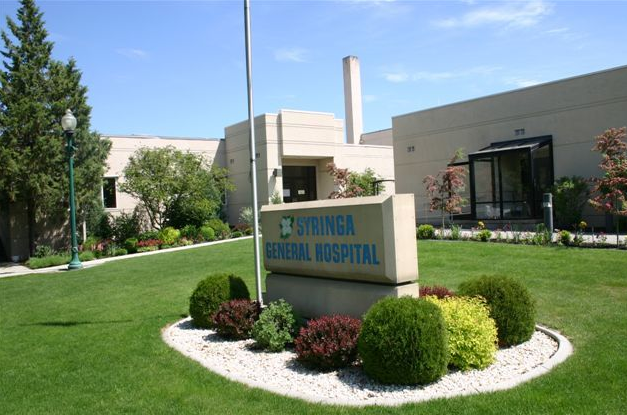 Syringa Hospital & Clinics is located in Grangeville, Idaho. 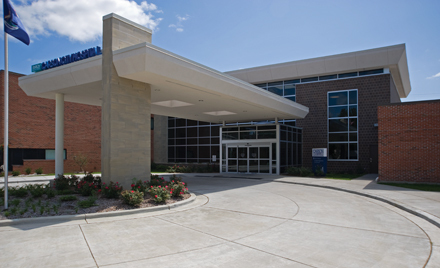 Thayer County Health Services, located in Nebraska, is comprised of a critical access hospital, a clinic and five satellite clinics. 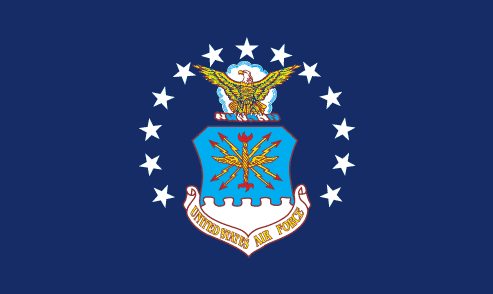 U.S. Air Force Hospital is based in Langley, Va.
Based in Alabma, Washington County Hospital & Nursing Home is a 25-bed acute care facility.